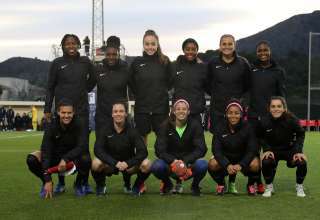 Desiree Scott and Melissa Tancredi. As soccer fans in this country talk more and more about the birth of our own Division-1 men’s league — the Canadian Premier League — talk about how to expand the women’s pro game has been, well, muted of late. 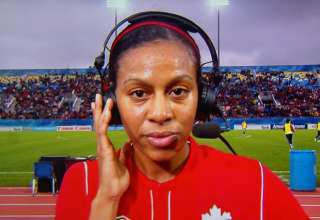 But, Desiree Scott, who was one of 12 Canadians on the rosters of NWSL clubs this past season, and retired Canadian national-team forward Dr. Melissa Tancredi believe that there’s a good possibility we’ll see one and maybe two Canadian pro franchises launch soon. Scott will return to Kansas City FC in 2018. 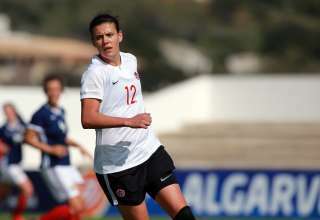 Tancredi, who played her farewell game with the national team earlier this year, is a former member of the Chicago Red Stars. 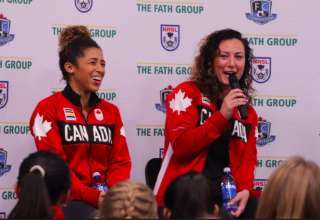 They were in Edmonton Friday night for a “Girls in Soccer” panel discussion, and will be attending Saturday’s FC Edmonton match against Miami FC. 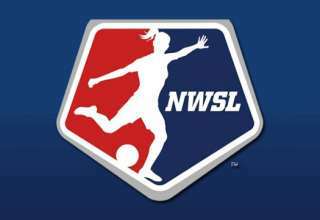 An agreement has been in place since NWSL launched which allows Canada Soccer to subsidize the salaries of up to 16 players in the league. But, the norm is for Canada not to use up its full allocation. 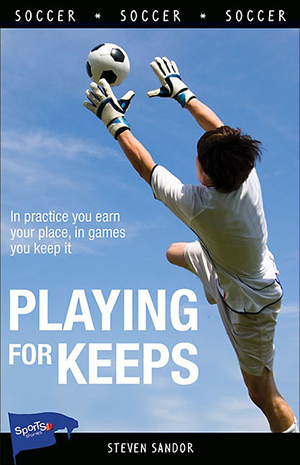 Of course, if Canadian teams existed in NWSL, there would be more jobs for Canadian players. 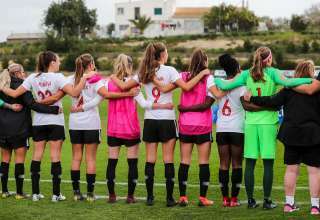 Because Canada is now ranked as one of the top women’s soccer teams in the world, interest in the country has built to the point where an investor could be able to make a go of a pro team north of the border. That’s what Tancredi thinks. 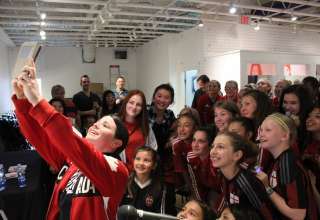 Scott said that Canadian success on the pitch will lead to more opportunities.